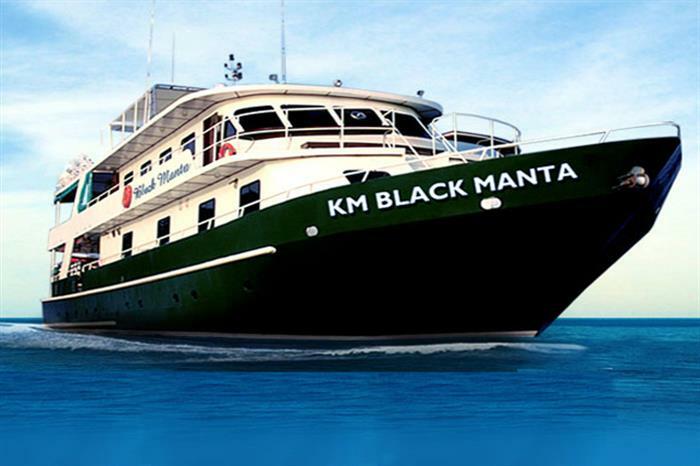 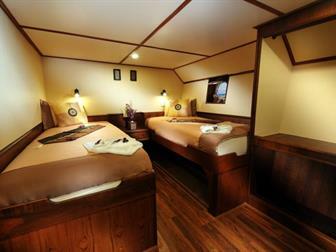 The K/M Black Manta is a liveaboard that is part of the White Manta Fleet and measures 32 meters. 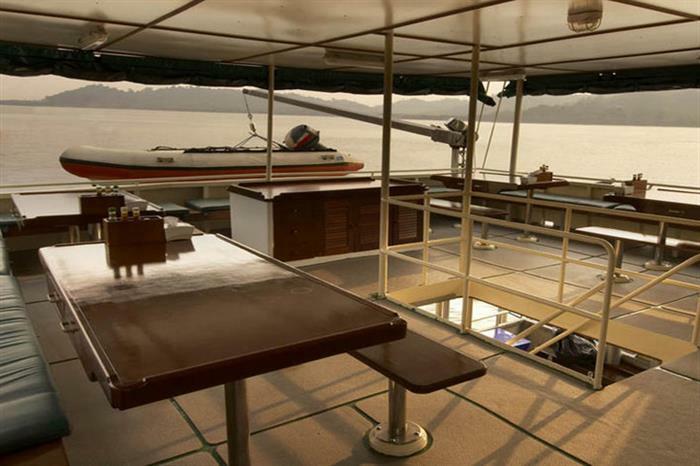 With dive trips schedule all year long to areas of Indonesia including Raja Ampat and Komodo, divers are sure to have an unforgettable cruise. 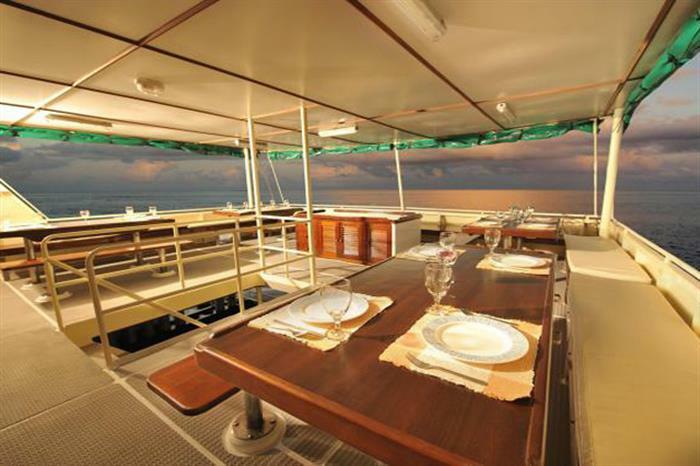 Guests of the Black Manta will enjoy three meals per day, served buffet style, two snacks, free beverages including tea, water, and coffee, and all the equipment for scuba diving. 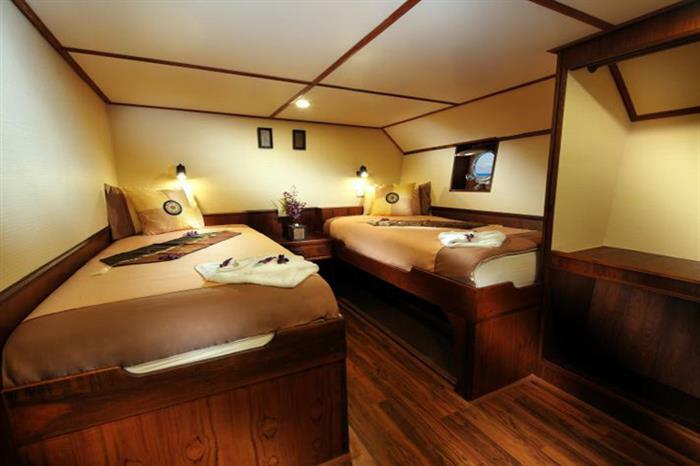 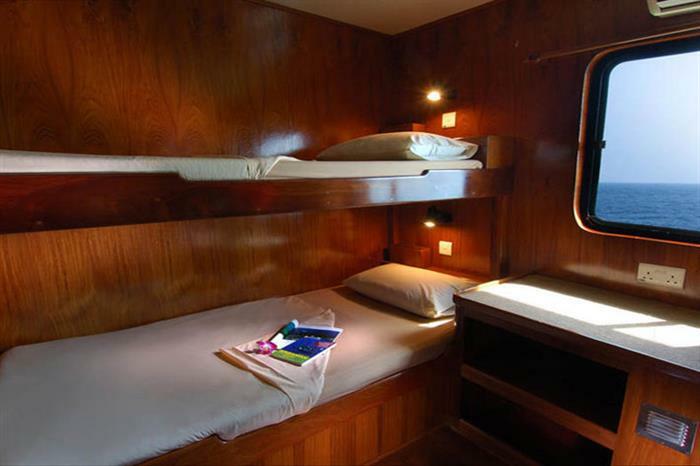 Beer, wine, and soft drinks are at an extra charge, but comfort is all inclusive to every guest as this liveaboard includes eight cabins with en suite bathrooms and two cabins of the standard level. 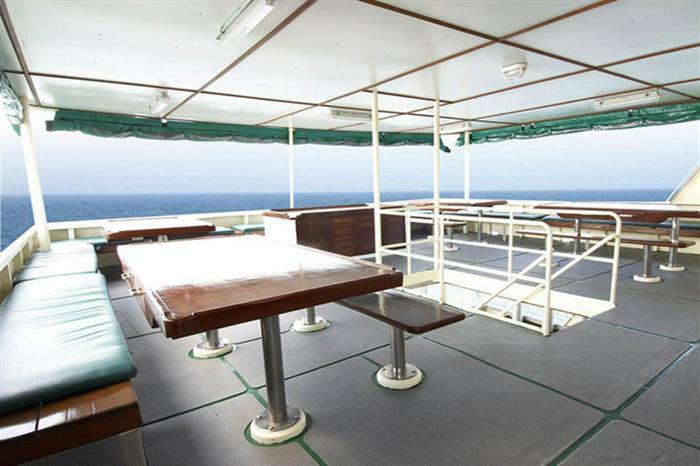 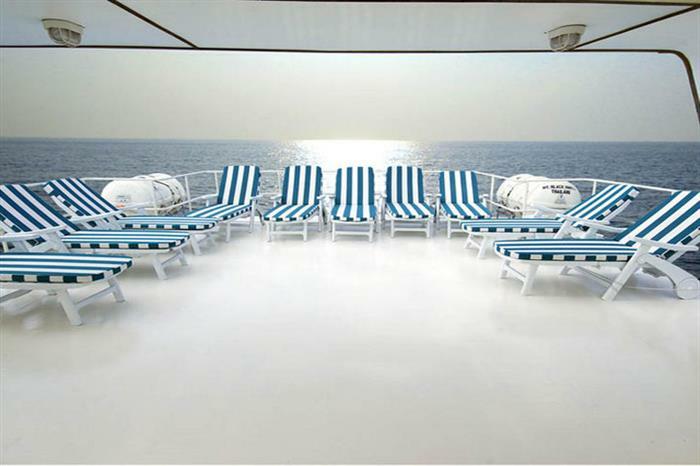 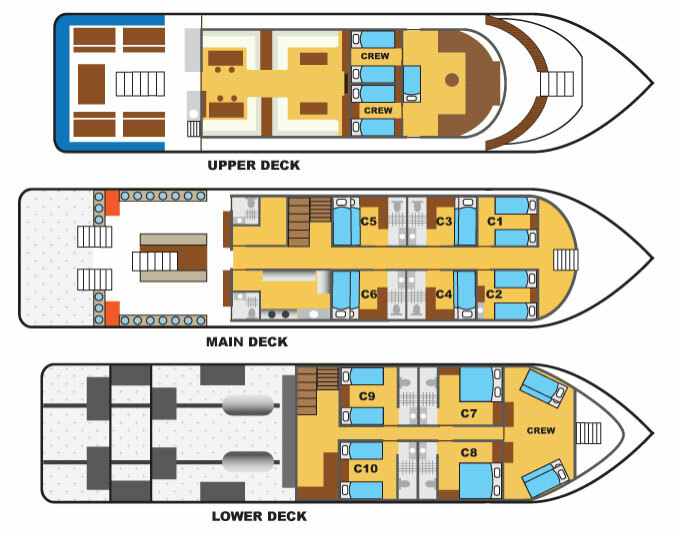 With a climate controlled salon and entertainment center, a sixteen member crew to take care off any need a guest may have, and a spacious sun deck for relaxing, your dive vacation is sure to memorable. 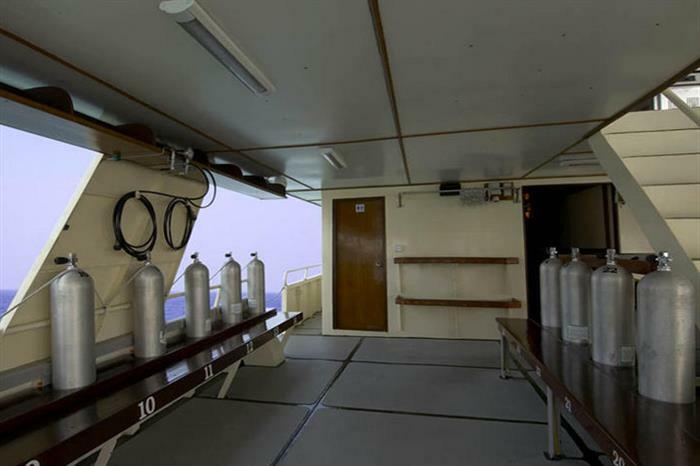 Diving amenities offered include everything from Nitrox to a SeaSafe beaconing system. 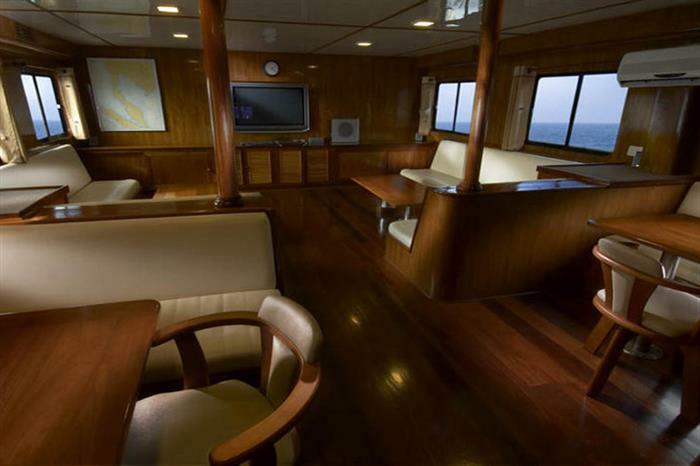 The Black Manta will take divers to dive spots full of photogenic opportunities with waters full of sea life, including over three-thousand fish species and vibrant coral. 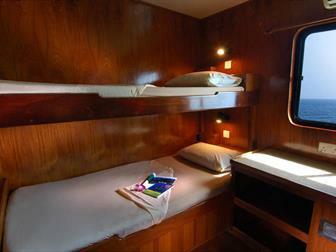 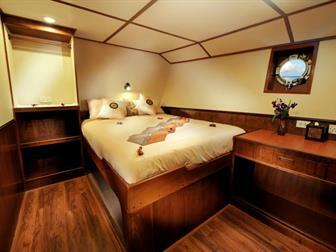 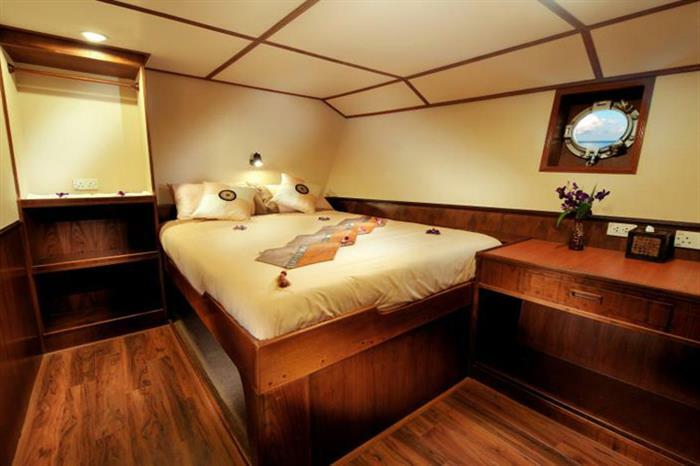 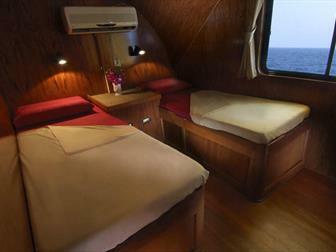 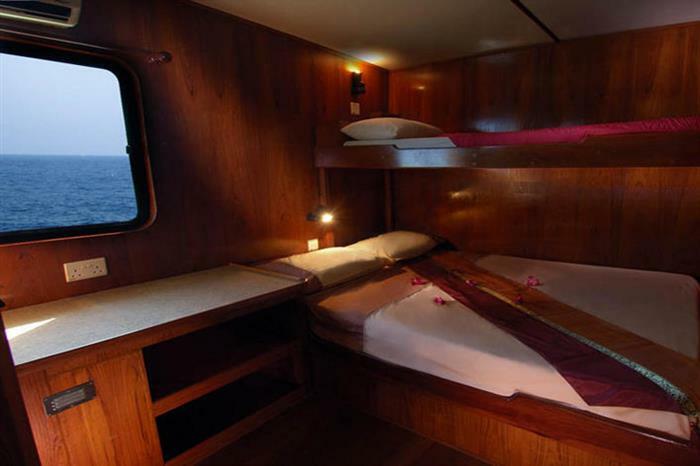 Enjoy this unforgettable Indonesian liveaboard. 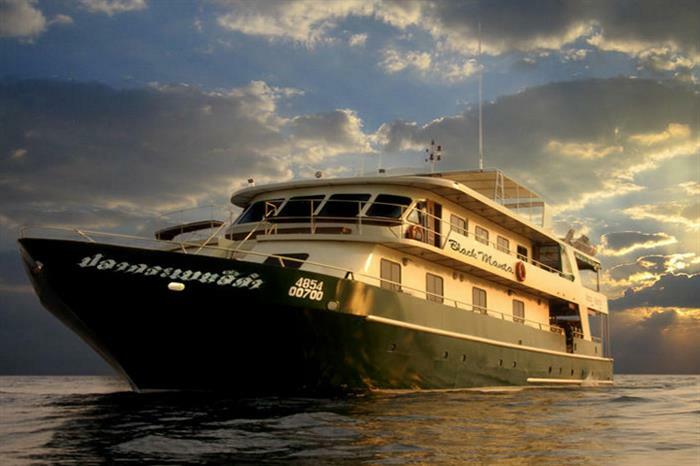 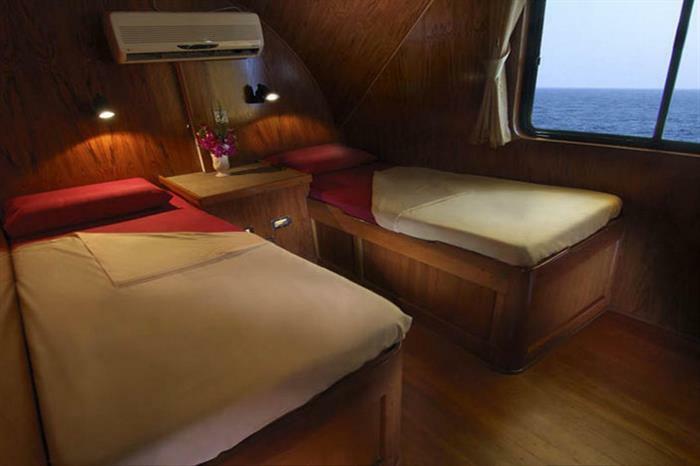 Get the most out of your diving holiday and book your trip aboard this liveaboard now! 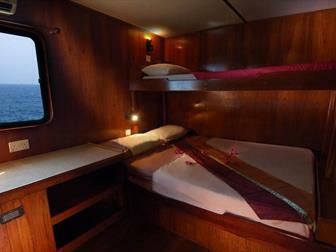 with double bed and extra single bunk bed.